Many modern cabins benefit from space-saving techniques to ensure smaller floor plans are well-proportioned and offer everything one requires to complete the outdoors lifestyle. What about those of us who demand a little more from a cabin? What about those of us who want a higher quality of finishes, a little more comfort, or a little more space to breathe? Pine Mountain Cabins offer a range of charming portable cabins which give the buyer more than the standard wooden retreat. 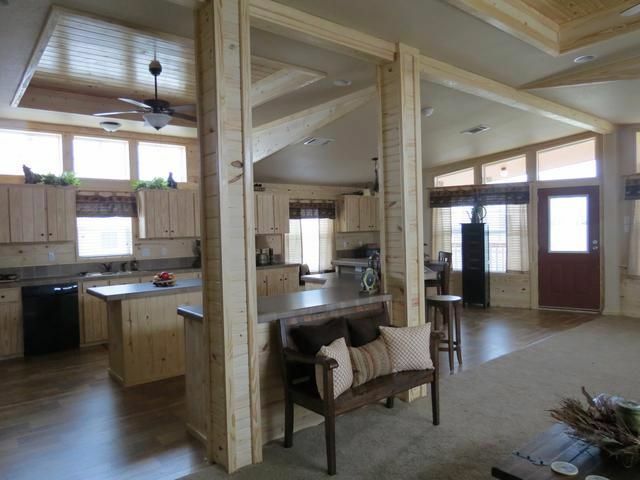 This wide cabin features an expansive open-concept living room which is bejeweled with ornate details. This one is different from others and well worth a look. 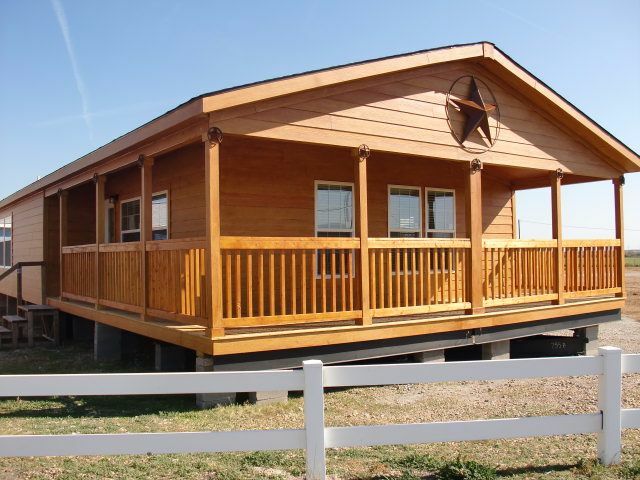 This generously-sized cabin has an attractive rustic exterior which will look perfect in any location - whether that is the mountains, forest, or on a lake. The large covered porch is an inviting space to enjoy the sights and smells of the great outdoors. First impressions of this cabin are very strong - what an incredible living space! The room certainly benefits from the large square footage, with a generous footprint affording a spacious living room, kitchen, and dining area. The kitchen/dining area are separated from the living room with a psychological divide in the flooring. Numerous windows around the cabin allow plenty of natural light to highlight the gorgeous tones in the wood. 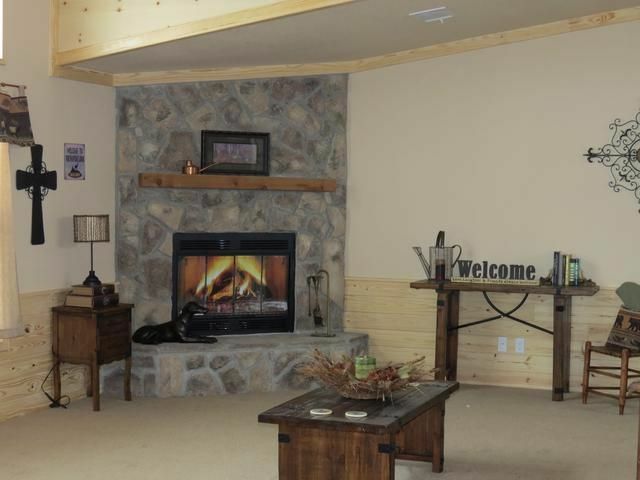 The sitting room area is finished with an attractive stone fireplace and carpeting throughout. This creates an inviting and cozy area to relax after a long day exploring the woods. 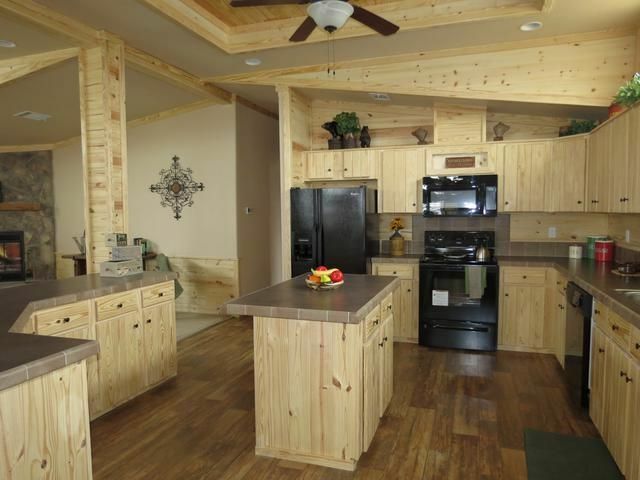 One of the greatest features in this Pine Mountain Cabin is the kitchen. It is an exceptionally large room with chic black appliances, lots of cabinetry, and solid countertops. The open-concept floor plan makes the kitchen a sociable place to cook. 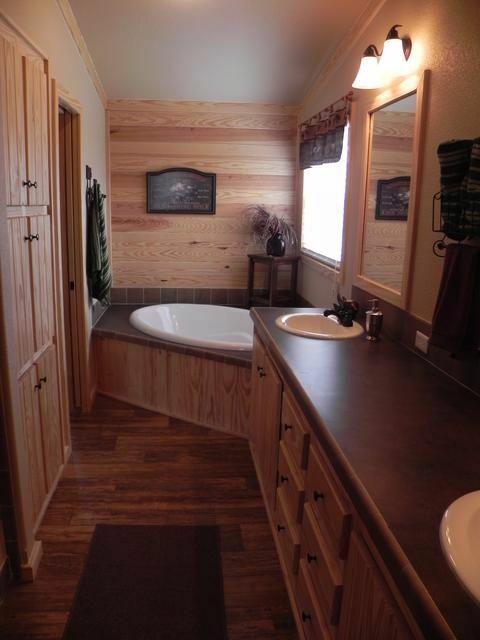 The master bathroom in this delightful cabin includes a double vanity and a lovely sunken bathtub. The quality of finishes are evident throughout the home, with high-end materials creating exquisite finishes. An incredible living room, do you agree? 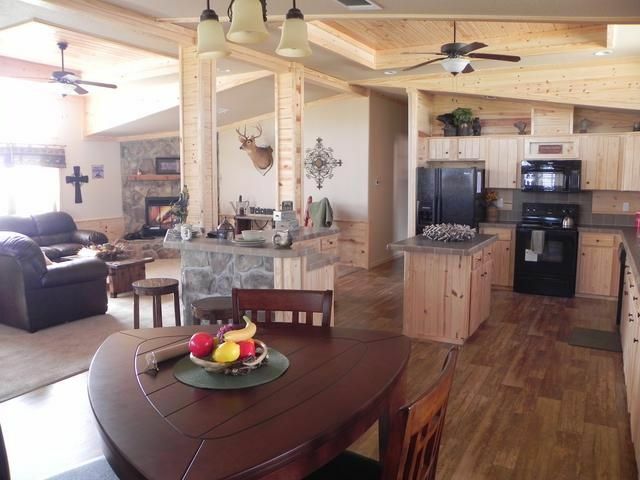 Why not SHARE this rustic cabin with your friends on Facebook? The cabin is ideal for those looking for a weekend retreat with friends, with three bedrooms, one bathroom and a large open-concept living room decorated with gorgeous antique furniture. 'The Perch' is a beautiful rustic cabin which has kept all of its old-fashioned charm – and its stunning views. A home within the hills of gorgeous North Carolina.